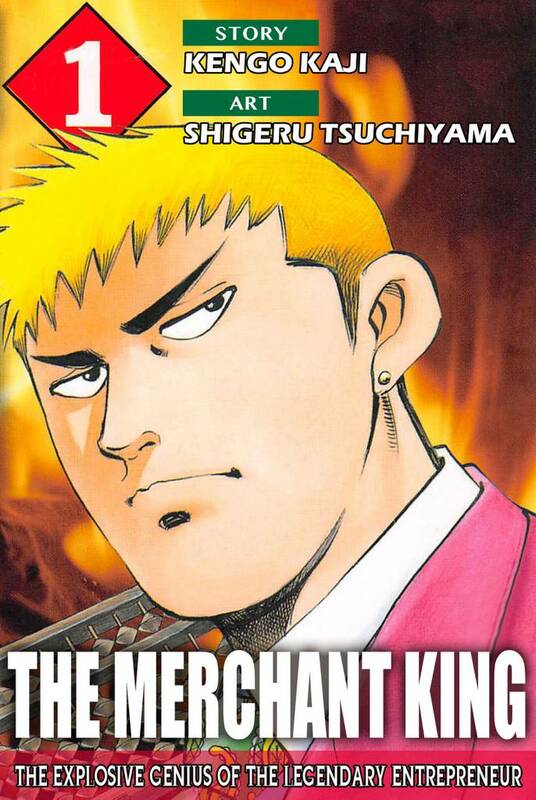 The Merchant King(Shigeru Tsuchiyama, Kengo Kaji) Review｜MANGA.CLUB｜Read Free Official Manga Online! I think it's quite a unique plot delving into the history of sales in Japan. It made such a mundane subject like that interesting. This is quite a unique manga. The concept of (for lack of a better phrase) a hero salesman. The focus on the merchant code is interesting. I certainly has cultural overtones that are noticeable in the plot, and the art is well done. Not interested in the history.